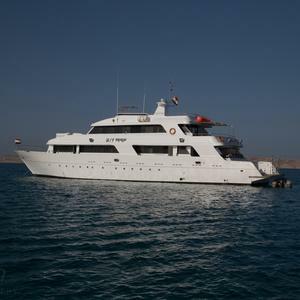 Explore the beautiful reefs, offshore islands and some wrecks of the southern RED SEA before you start your diving holiday! 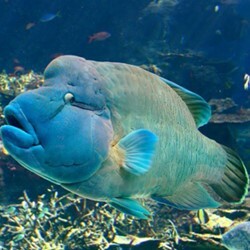 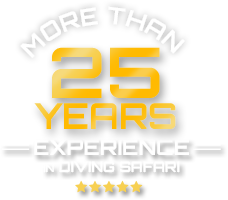 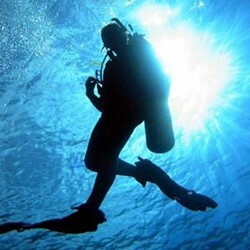 Here you will find a description of the dive sites are part of the southern RED SEA! 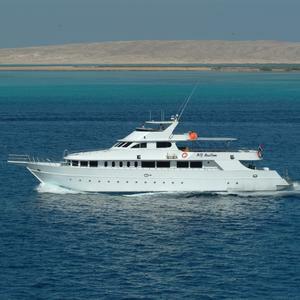 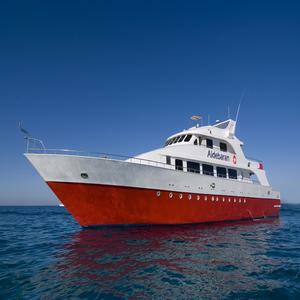 Explore the Straits of Tiran, Jolanda and shark reef, impressive wrecks, Abu Nuhas and the Marine Park Ras Mohammed of the northern RED SEA, before you start your diving holiday!